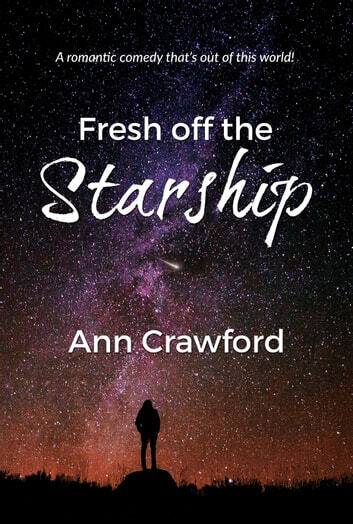 A starbeing was supposed to travel light-years across the universe to help humanity by working in Washington, D.C.—but she accidentally lands in a small Kansas town in the body of Missy. 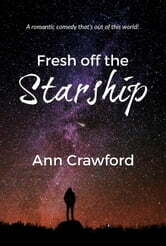 Join her on this whimsical journey as she discovers the beauty of life and love on Earth. Author Ann Crawford's trademark optimism brings us a witty and wise book filled with memorable characters and insights into what makes us all so very human.